All Rising Star homes currently listed for sale in Rising Star as of 04/18/2019 are shown below. You can change the search criteria at any time by pressing the 'Change Search' button below. If you have any questions or you would like more information about any Rising Star homes for sale or other Rising Star real estate, please contact us and one of our knowledgeable Rising Star REALTORS® would be pleased to assist you. "37.4 ACRES BROWN CO. WITH 4 BEDROOM 2.5 BATHS BUILT IN 2014 1625 SQFT. This place has it all!!! Here is a super clean and hard to come by place. 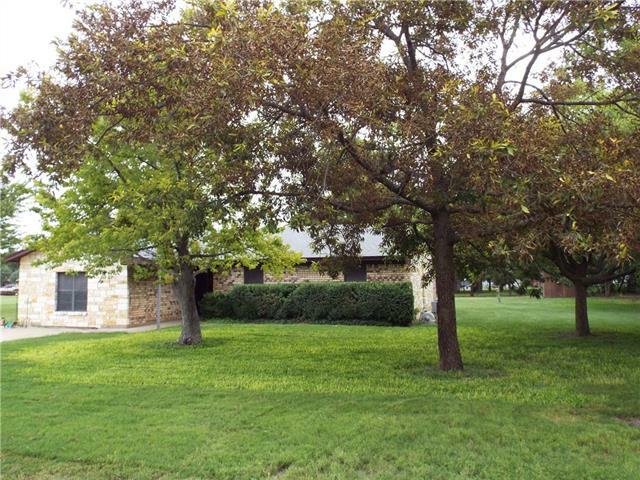 This place has a newer home that is resting on top of a hill overlooking the property. The home is all custom built with high ceilings and big window views all around. The kitchen is set up with an open floor plan with a lot of cabinet place and large counter tops. The living area is large with big views to the outside world over looking the farm and w"
"Nearly an acre lot with a huge shop and very nice 4 bedroom brick home in Rising Star! Plenty of room both inside and outside. Home features an open concept in the living, dining, and kitchen area. Beautiful rock fireplace, good sized bedrooms and bathrooms." "Immaculate 3.5 acre get away covered in hardwood trees, some as old as 150 years! Brand new fencing and gates! This manicured land and the cabin hiding within the shop is unique and extremely well built. The covered porch runs the length of the building. On one side is an adorable one bedroom, full bath & laundry room, living & dining & full kitchen. Fantastic woodwork, stained concrete floors. 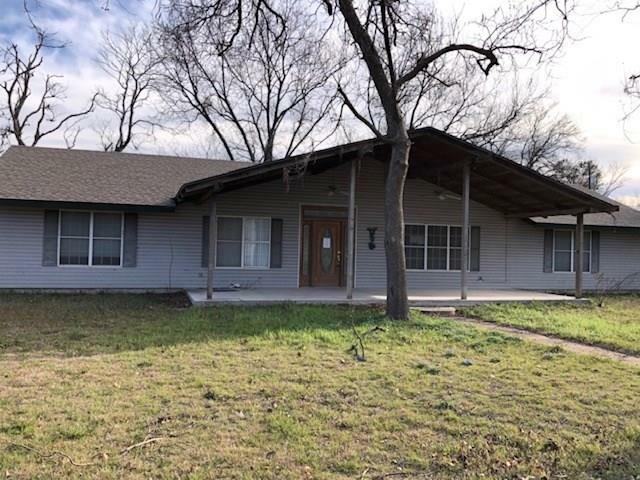 Two split air units heat and cool the home and the spray foam insulation is outstanding to provide ine"
"Beautifully updated home in the center of Rising Star, Texas! 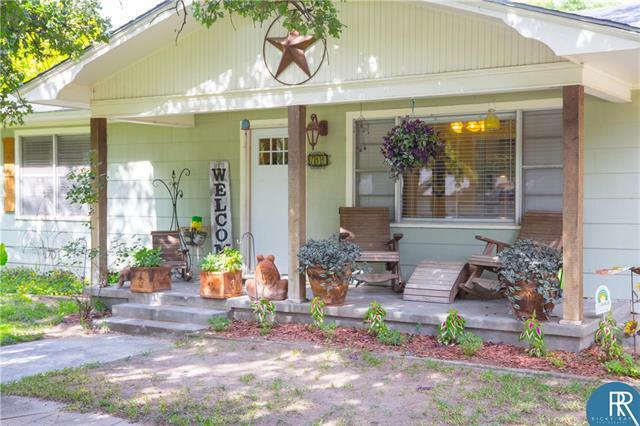 Don't miss this adorable home that sits on half an acre right in the city limits. Large open kitchen, dining with added on living room, great for entertaining guests! 2 full bathrooms makes the home enjoyable for all. Orginal hardwood floors in the dining room and bedrooms. 3 great sized bedrooms make this home perfect for any family! Call for your private tour today." 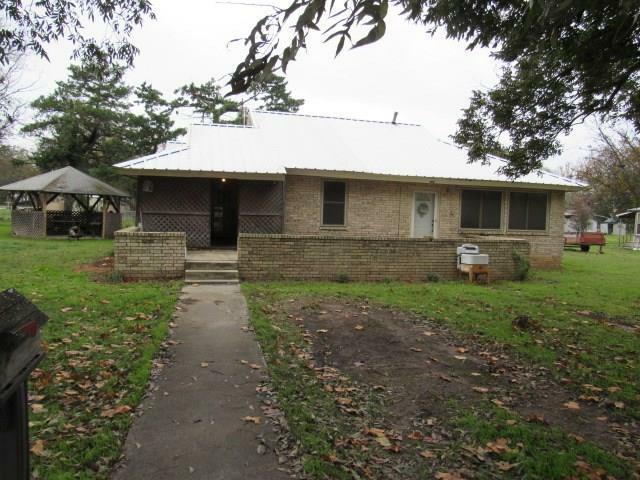 "Great buy for 2 homes at $89,500 in Rising Star located approx. 25 mi. from Brownwood. 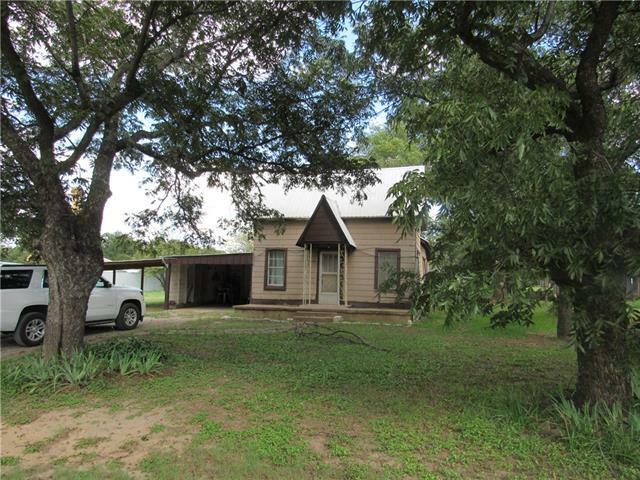 2 homes on 2 adjoining lots with almost .75 of an acre & both homes with newer metal roofs. Main home is a 2BR, 2B with 2 liv. areas. 1 which could easily be converted into a 3rd BR. Triple pane windows recently installed. Central heat & air, lg. 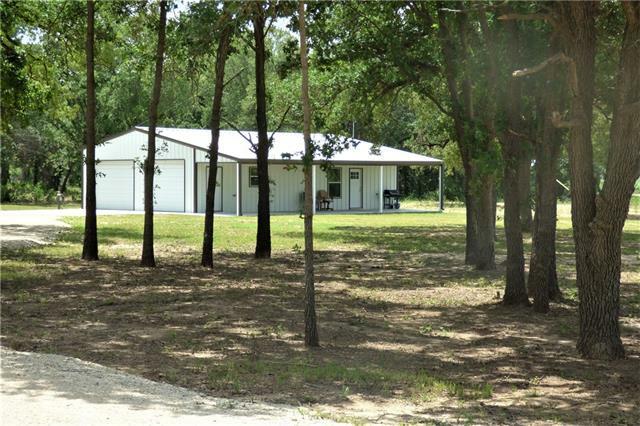 covered porch, fenced backyard, gazebo, & water softener unit plus WATER WELL for yard or additional amenities. City water & sewer. 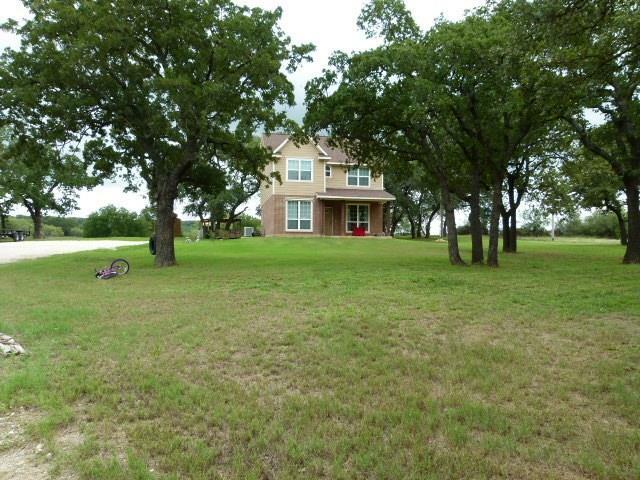 2nd home is an older rock house "
"Lots of potential in Rising Star, Tx! This home offers three bedrooms, two baths, spacious living and kitchen, open floor plan, two car garage on a corner lot with towering trees! Bring your decorating ideas and tools and see this one today! Seller will typically not look at offers until the property has been on the market a minimum of three to five days." "Big lot, and big beautiful trees as well! Home does need work but could be a great home! Come take a look!"